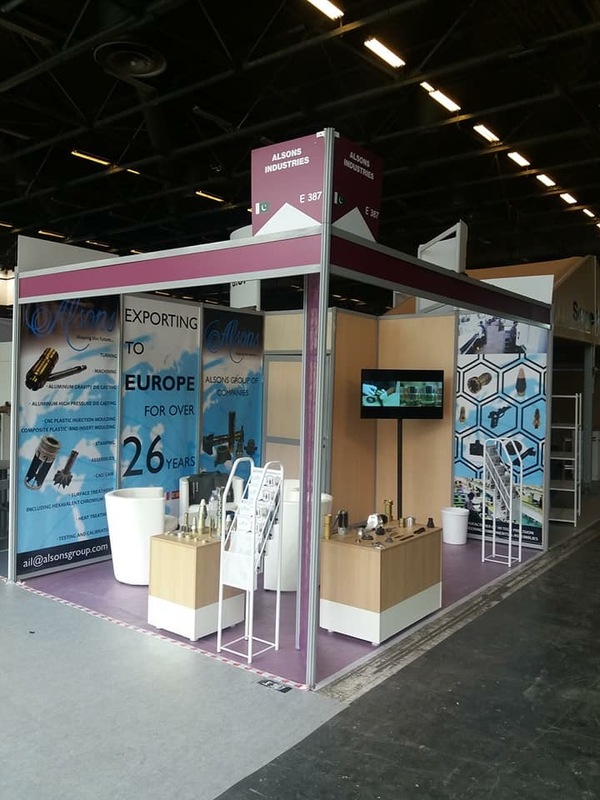 Alsons participated in Eurosatory 2018 (Paris) as an exhibitor from 11th June to 15th June 2018. Alsons Stall Number: Hall 5A- E387. Alsons participated as an Exhibitor in Pakistan Auto Show 2018, (PAPS) Pakistan- Lahore from 02nd Mar to 04th Mar 2018. 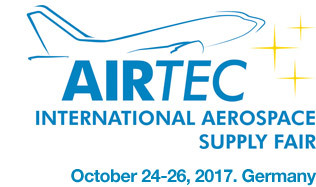 Alsons participated in AIRTEC 2017 (Aero Expo Park Next to Munich Airport, Germany) from 24th October to 26th October 2017 under the umbrella of Pakistan Aerospace. Stand: D-124, C-133. Alsons got 1st Position at 27th ALA-MAYAR Circle Competition 2017 at Atlas Honda on Web based Intergrated Quality Management System. Alsons received diploma for the best supplier from our customer in France dated 08th March 2017. Copyright © 2019 Alsons Group. All rights reserved.